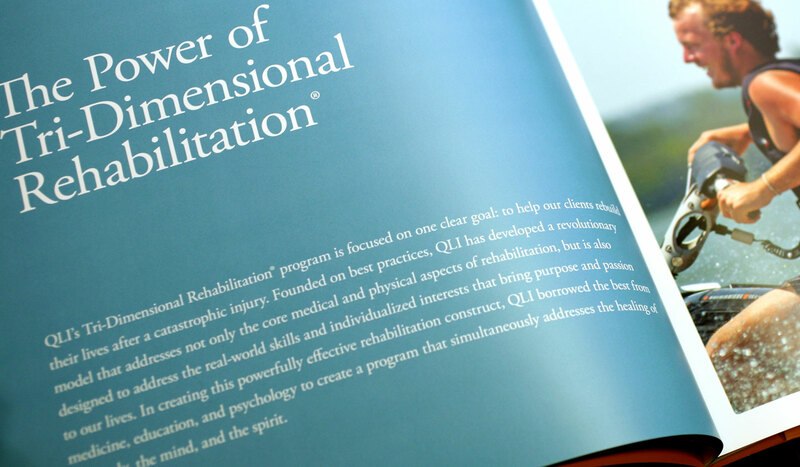 Based on the belief that “good rehabilitation services improve function, but great rehabilitation services rebuild lives,” QLI has become one of the nation’s premier post-hospital centers for brain and spinal cord injury rehabilitation since its founding in 1987. 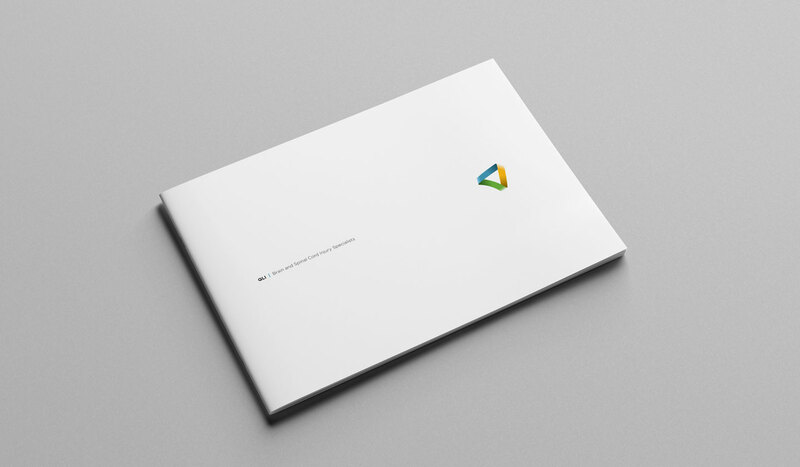 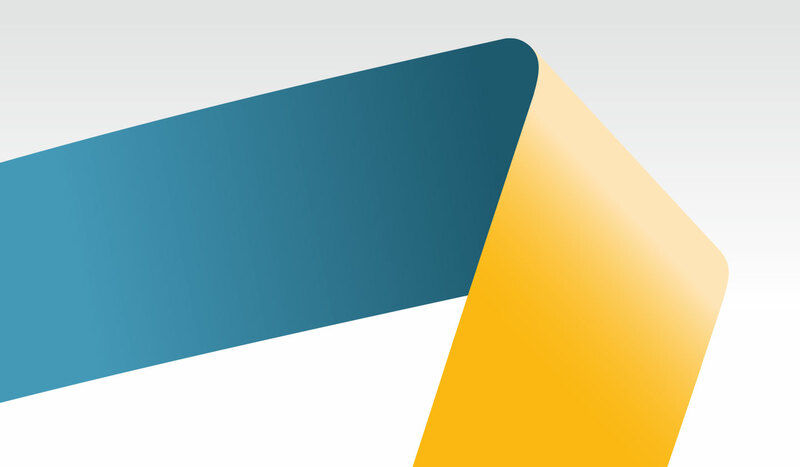 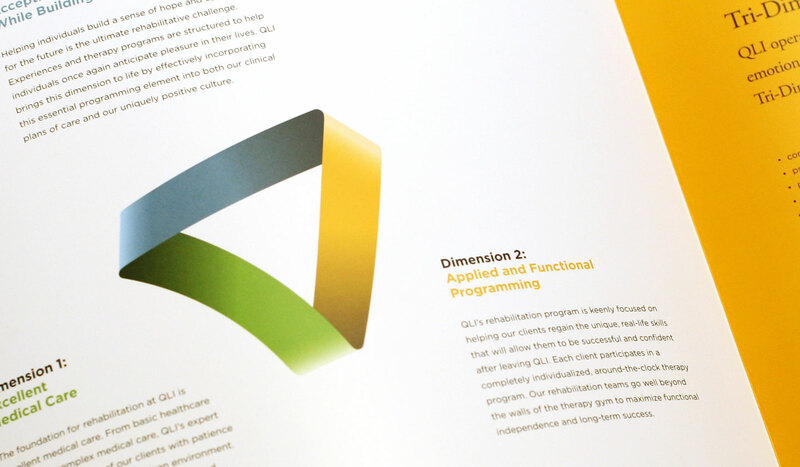 When leaders at the center decided its branding should reflect its treatment style, they approached us to handle the task. 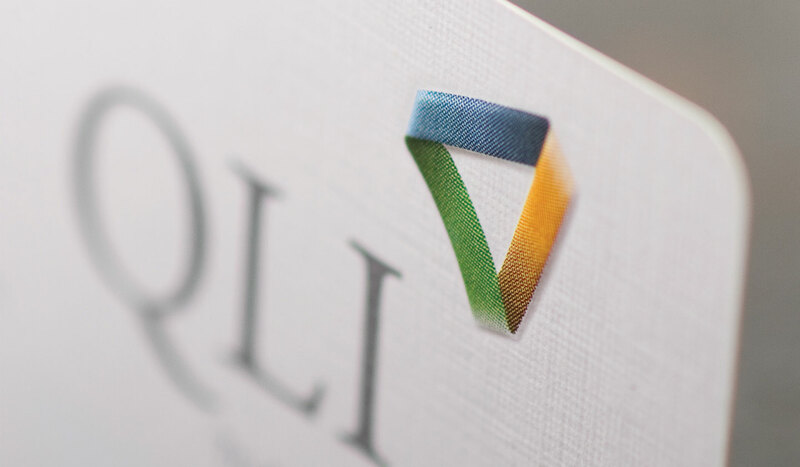 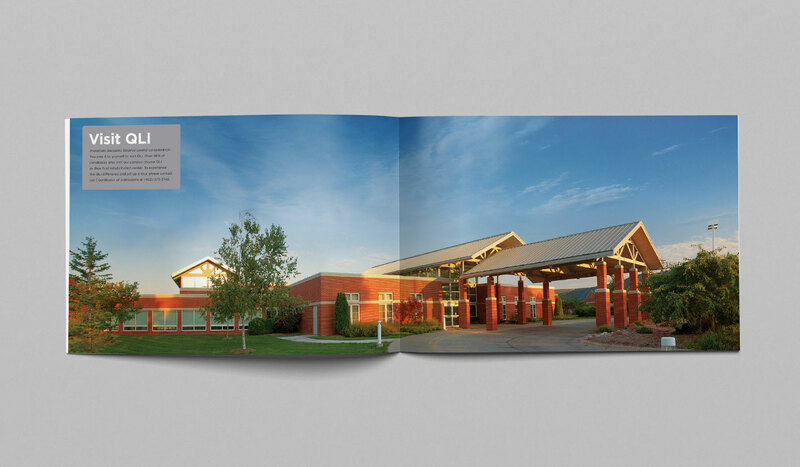 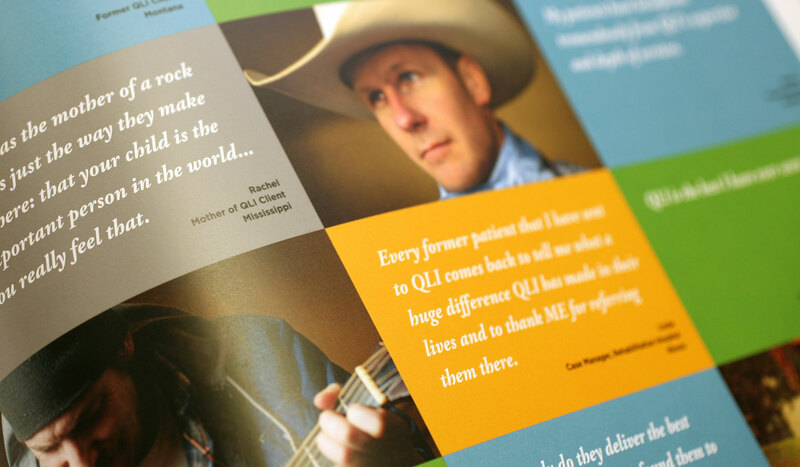 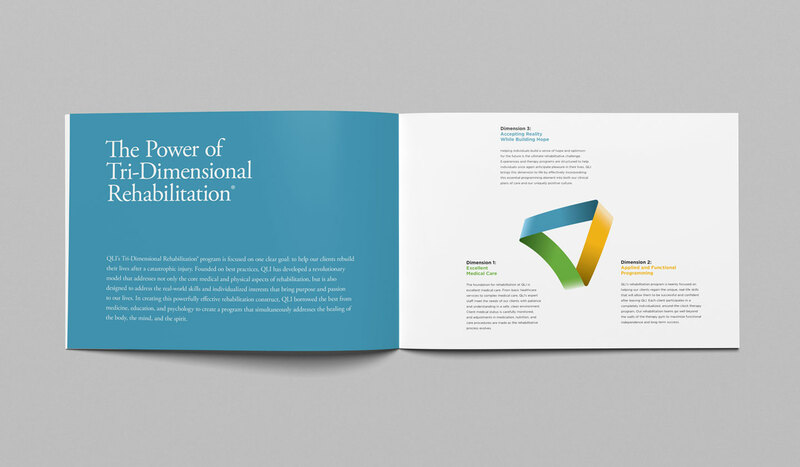 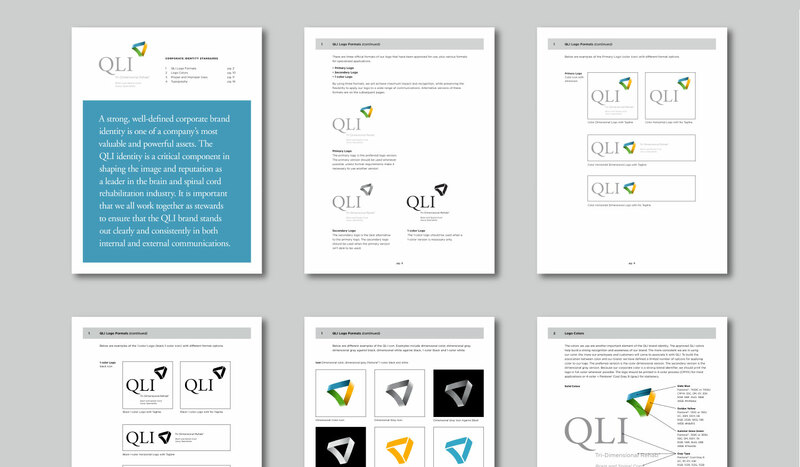 We brought QLI’s Tri-Dimensional Rehabilitation® approach to life, redesigning the center’s identity and associated materials, and giving it a look still in use today.